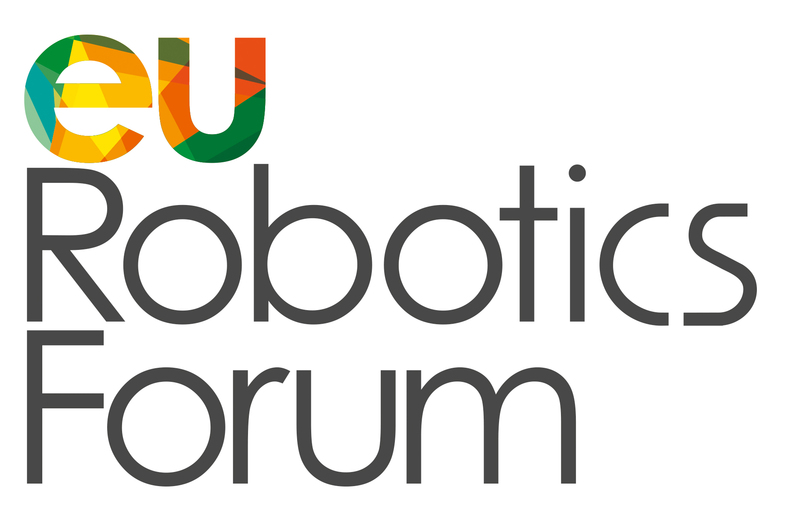 The next edition of the European Robotics Forum is kicking off in Ljubljana. This 3-day event, from March 21-23, is a meeting point for at least 600 scientists, companies and robotics officials from the European Commission. The programme is designed to provide an opportunity for companies and researchers to meet and interact in workshops and seminars, expand their networks, and build new business and collaborations. The Opening Session will discuss ”the state of robotics” by forecasting disruptive innovations made possible by scientific developments, identifying needs from demands in economy, industry, and society, while keeping the focus on Europe and European collaboration. There will be more than 60 workshops presented across a whole range of what robotics has to offer in the future. Speakers at the event include: Dr Bernd Liepert (President of euRobotics aisbl and CINO of KUKA), Khalil Rouhana (European Commission, DG CONNECT, Directorate A), and Jasper Wesseling (Directorate-General for Enterprise and Innovation, Ministry of Economic Affairs, The Netherlands). The full list of workshops and talks can be found on the ERF website.